This week my affiliate, Amber Skye, has posted two reviews and a Waiting on Wednesday. Click HERE to be taken to Amber's blog, Reading Addict. 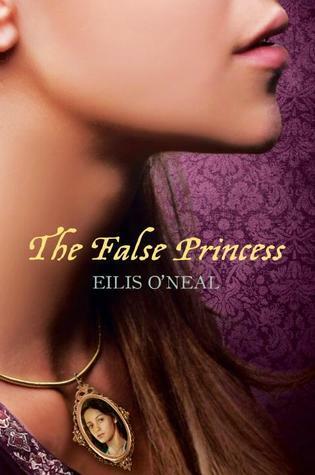 The first review was of The False Princess by Ellis O'Neal. The story is about a girl who thinks she is the princess, but later finds out she was just a stand-in to keep the real princess safe. Although it looks great, Amber's REVIEW says she was disappointed, and her high expectations were not met. 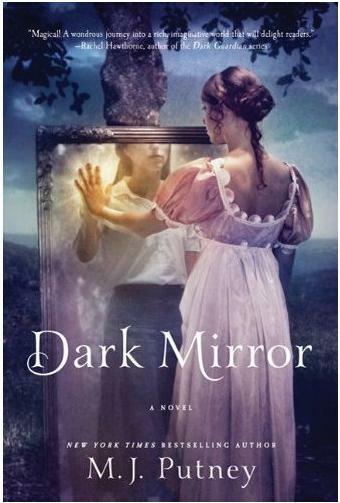 The second of Amber's reviews this week is Dark Mirror by M.J. Putney. The book looked fantastic...but after hearing about it from Amber, I have decided not to bother with this book. Click HERE to read Amber's review. In my opinion, Affiliate News isn't just about spreading the word about new books. I think it's a way to support your affiliate, and to help them to be notice. 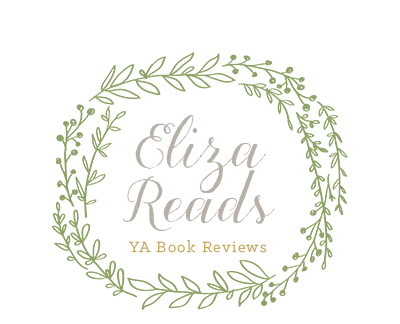 My affiliate, Amber Skye at Reading Addict, doesn't actually need more followers as she has 300, but I still find it necessary to post about the goings-on over at her blog. Not only am I friends with her, but I think her reviews are fantastic. They are full of insight and I always trust her opinion when I am buying books or signing up for ARC tours. Amber is also responsible for me creating a blog. She helped me set it up, and is almost my "blog mentor", if there is such a thing. I am thankful to Amber, and I find posting about her blog weekly helps me give back to her by getting her amazing blog recognized. I hope you enjoy her site, Reading Addict. Awwww I love you Eliza!!! Thanks so much for all of your kind words :) You're doing an awesome job on your blog!